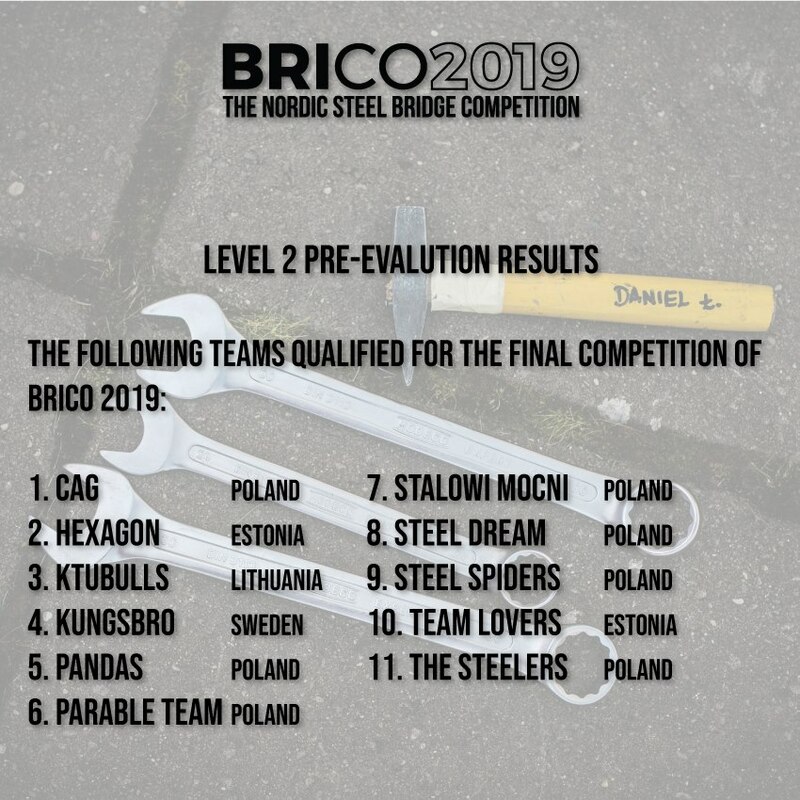 BRICO team is joyed and proud to announce another year of qualifiers for the final competition, taking place in sunny (hopefully) Tallinn from 13th to 17th of May! We really do feel that the level of finesse displayed in design this year is on a whole other level! Best wishes to all the teams and we hope for an exciting journey to BRICO 2019!